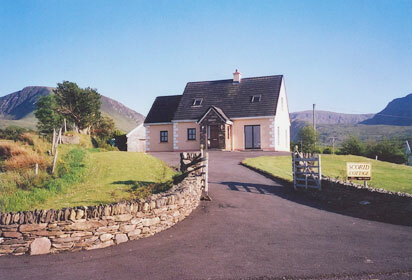 At Scorid Cottage you are able to see Mount Brandon from the front windows and you will find yourself surrounded by more breathtaking scenery. 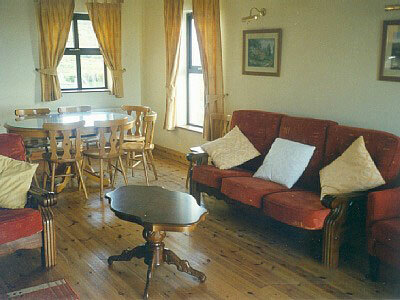 Situated on the Conor Pass on the northern side of the Dingle Peninsula, only a 15 minute drive from Dingle Town. 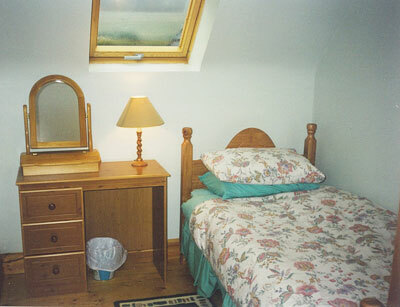 Scorid Cottage is a four star Irish Tourist Board approved accommodation. 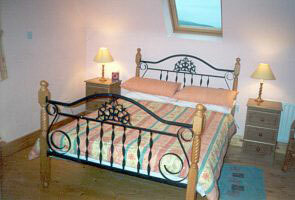 The house is set in a large, securely enclosed garden which ensures privacy and is on a working sheep farm. At the rear of the house is a barbeque area with garden furniture. There is also a large shed for storing all outdoor gear. 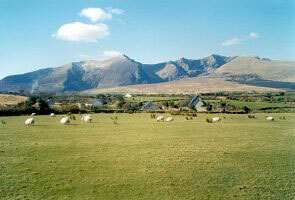 The cottage is just off the ‘Dingle Way’ walking route and there are some wonderful walks nearby. 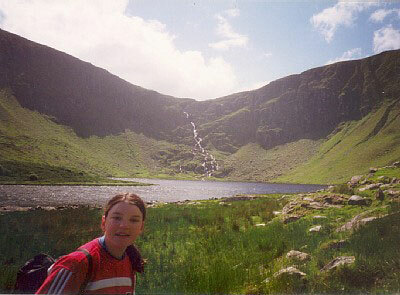 At the rear of the cottage there is an Archaeological and Nature trail that runs to nearby Loch a' Dúin, a hidden gem on the Dingle Peninsula. Ancient monuments including ritual enclosures, Bronze Age cooking sites and exposed fire-bog field systems can be seen. 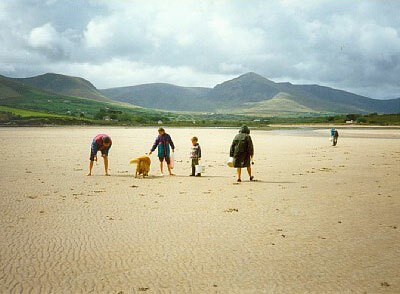 Fermoyle beach is just a 5 minute drive and for those who enjoy fishing there is a choice between shore angling at Fermoyle and Cappagh strands or casting for trout or salmon in the nearby Owenmore River. There is a nine hole golf course only 10 minutes drive from the cottage, an enjoyable way to experience golf overlooking beautiful Brandon Bay and alongside Lough Gill. 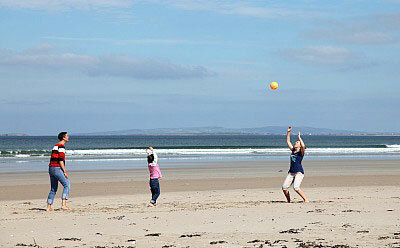 There is a choice of several local beaches that are ideal for wind-surfing, body-boarding, kite-surfing and kayaking. One of these beaches has been used for the wind surfing world championships. There is also a diving school close by. 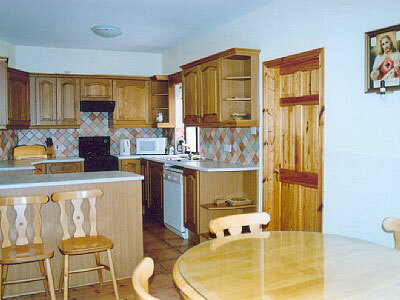 Kerry Airport is a 45min drive, Cork & Shannon Airport are each 2 hours drive and Cork Ferry Port is 2 hours. The owner lives in a neighbouring house so is available should you need advice or help.